We’re at the forefront of a new, collaborative movement taking shape in Japan between fishermen, cooperatives, seafood businesses, scientists and NGOs to develop sustainability pathways that fit the unique context of Japan. Seafood is fundamental to Japanese society, economy, and cultural identity and Japan is arguably the world’s most important seafood market. Our new report "Opportunities for Sustainable Fisheries in Japan" lays out the complexities of Japanese fisheries and offers practical recommendations to restore wild fisheries and coastal communities across the Japanese archipelago. 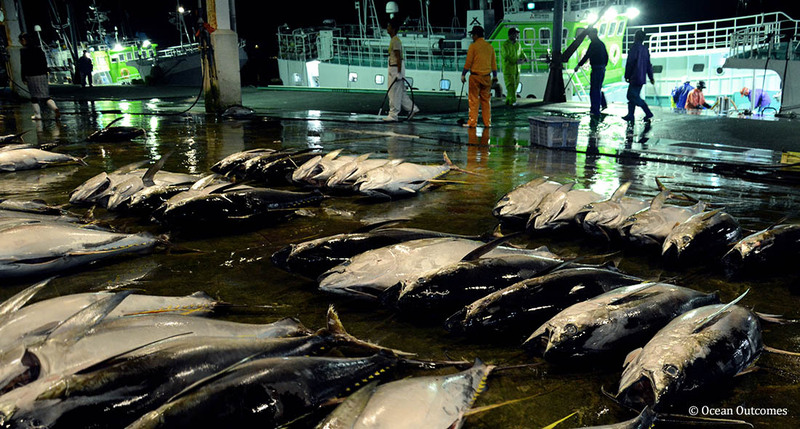 Accompanying this report are eleven rapid assessments of priority fisheries (see the Japan fishery summaries here) define the potential improvement and third party certification in Japan. Next up for O2? We’ll be in Malta the SeaWeb Seafood Summit where we’re hosting four panels including one titled "Nurturing Fishery Improvement in Japan".